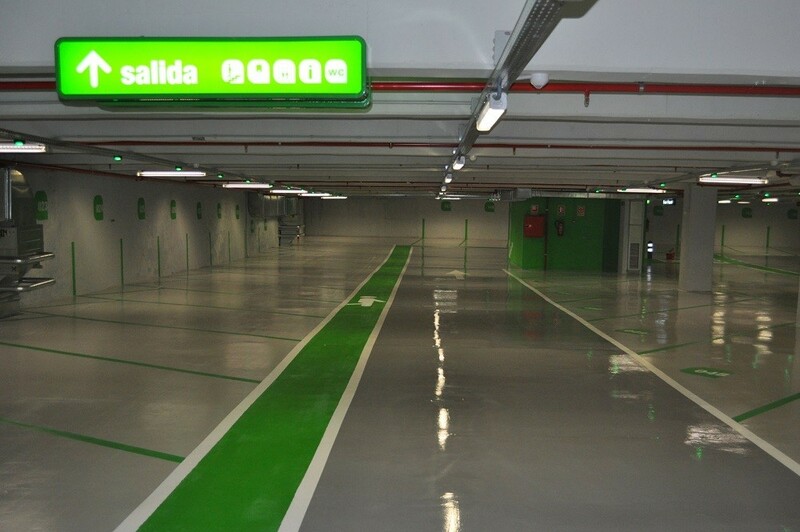 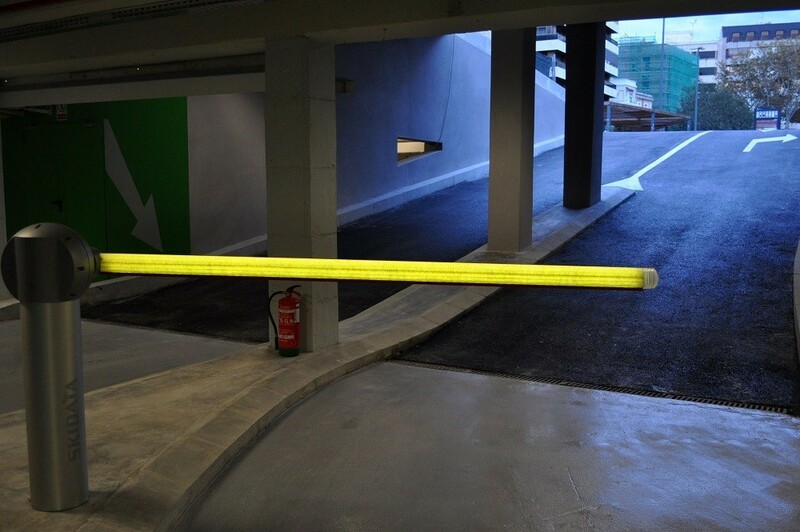 La Montañeta is today one of the most modern car parks in Alicante, equipped with the latest technological facilities in terms of safety, accessibility and comfort, with a new and innovative image. 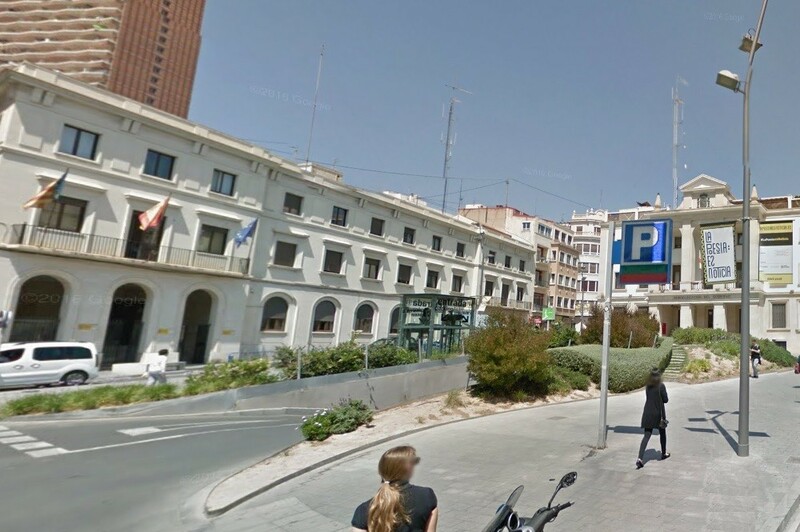 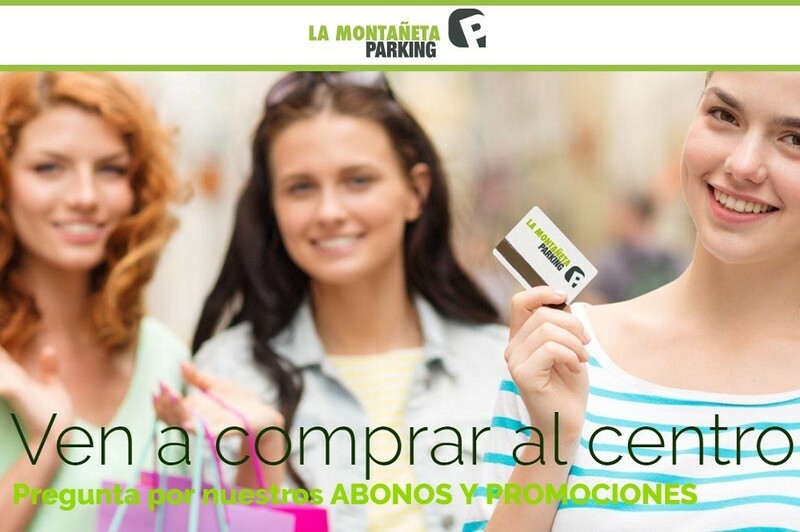 Parking “La Montañeta” is the first in Alicante with an electronic toll payment system and also has new subscriptions via contactless cards. 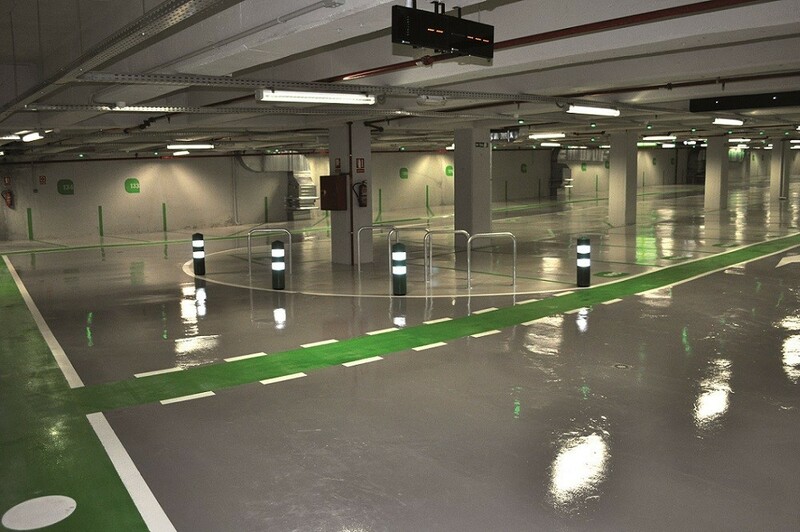 It includes as a singularity new services for users such as reserved places for pregnant women and others adapted to Persons with Reduced Mobility (PMR), recharge zone for electric vehicles or specific bicycle parking.